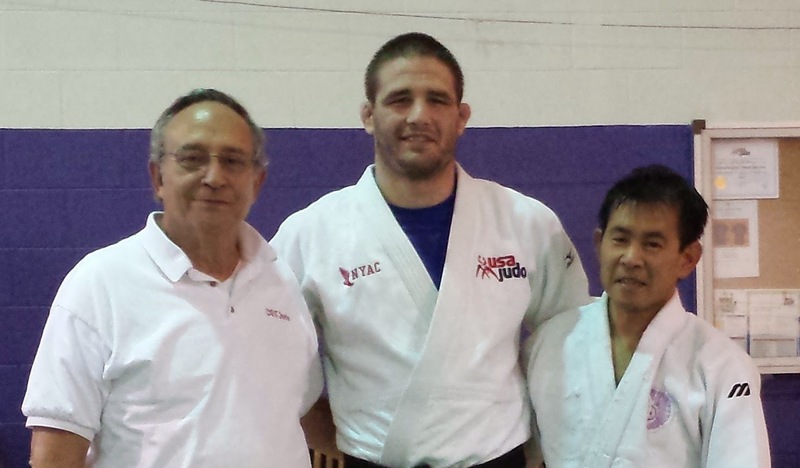 It was a great privilege and honor to have 2x Olympian Travis Stevens at DBTJ for an all day clinic. Thank you Stevens Sensei, and best of luck in your Olympic pursuit! Thank you to the Colorado Judo League for its sponsorship of this event and Denver Judo for coordination of Stevens Sensei's time and availability.